Are you are in charge of organising The Hen Party? Are you wanting something completely different? Need some ideas? Want to do your own Wedding arrangements/favours? 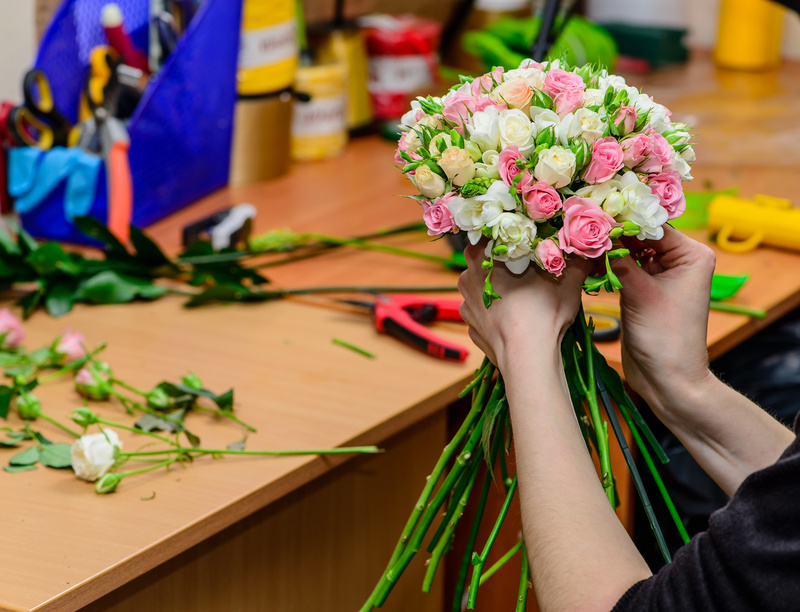 Why not book a Floral Hen Party or DIY Wedding class with us for a joyous day (or half day) of fun and laughter. We can tailor the session to your requirements, with dates and timings to suit the party, although it will usually run for about 2 - 2.5 hours. Interested? Then please contact us at info@notjustbouquets.com or call 07836-581096.